By KOMOLINE Electronics Pvt. Ltd. based in Ahmedabad, INDIA. By Hortus s.r.l. based in Legnano, ITALY. 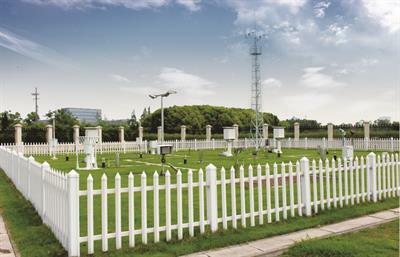 We have supplied more than 30000 sets of automatic weather station to different customers such as meteorology, civil aviation, hydrology, ocean, road transportation, ecology, green energy, military, etc. By Beijing Institute of Radio Measurement based in Beijing, CHINA. 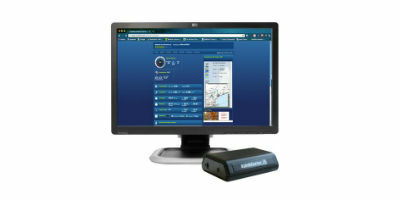 By Virtual Hydromet based in Roorkee, INDIA. A cabled weather station with a versatile sensor suite that combines our rain collector, temperature and humidity sensors and anemometer into one package. You can customize your Vantage Pro2 by adding consoles or the special-purpose options. Available in both wireless and cabled versions.